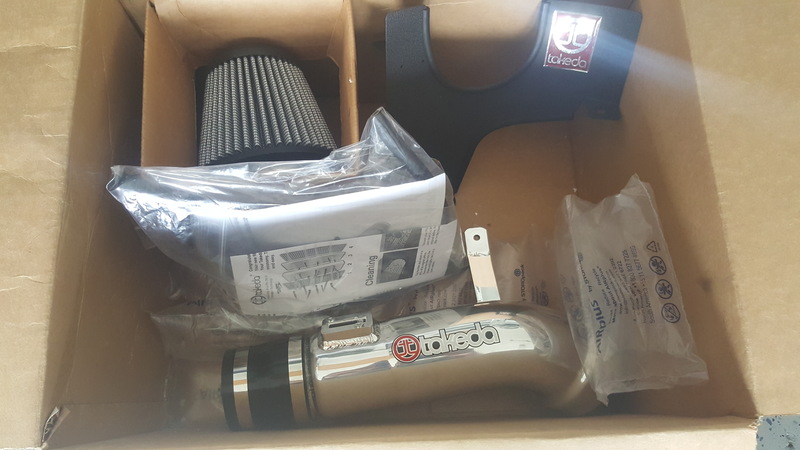 AFE TR-1021P-D Takeda Intake stage 2 for honda accord v6. Will fit sedan or coupe model. I will take $160 shipped for this. It comes with what you see. Hardware and instructions are included. You will be using your factory hose clamps. Will not fit 4 cylinder applications. I have the original box but will ship in smaller box to save on shipping. Unless you want to pay for shipping lol. Last edited by richson13; 04-28-2017 at 01:05 PM.